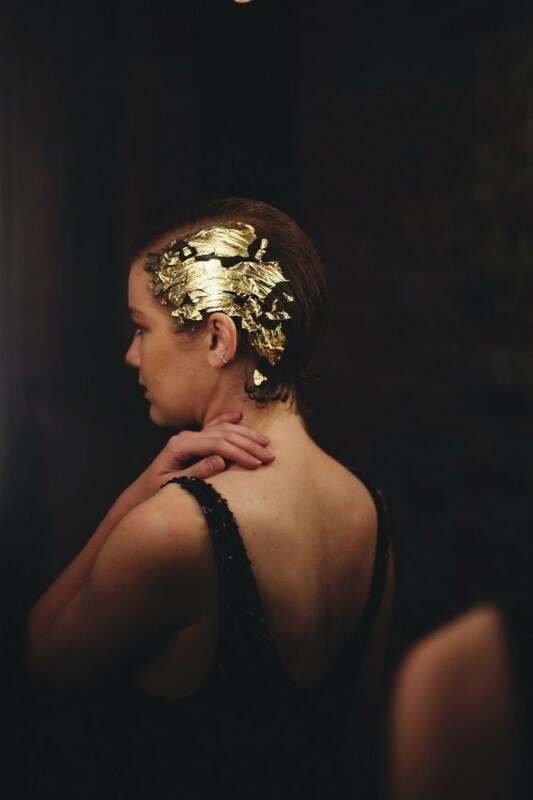 would you wear gold foil in your hair on nye? three nye hair tutorials worth a try! NYE is quickly upon us (eek!) which means one thing—the season of glamorous hair and makeup is, too. And because it’d be boring to whip out the same hairdo you wore to your work holiday party, we turned to our friends at the Free People Blog to show us some creative ways to reinvent your look for a dashing NYE. Would you go for a bohemian top knot bun, whimsical braid, or sleek gold leaf?